This rating is made specifically for ICO developers and Digital Marketing Agencies. We hope that our rating will help project developers and representatives of marketing agencies to make easier and faster decisions on publishing their upcoming ICO projects with maximum efficiency in terms of ICO promotion and attracting investors. *Our opinion may differ from the opinions of other market participants, but we do not pretend to be the last resort and invite our community members and guests to make their own decisions about the preference of a particular ICO listing site. 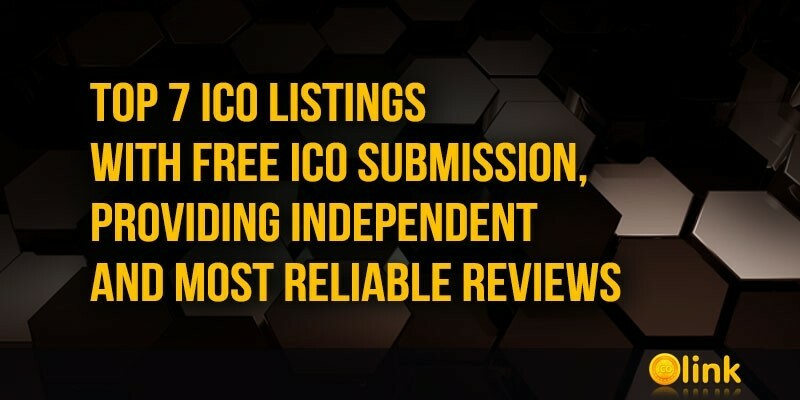 ICObench is a free ICO rating platform and a blockchain community supported by a wide range of experts that provides analytical, legal, and technical insights to the investors. CoinSchedule providing trusted blockchain intelligence. 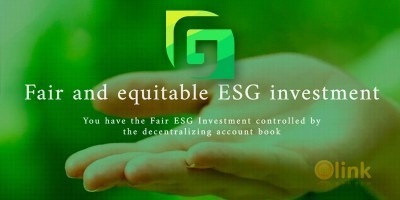 CoinSchedule vision is a connected blockchain ecosystem where reliable, consolidated knowledge and thriving community interaction empowers individuals and companies to achieve their goals. CoinCodex is a project, gathering data from more than 100 exchanges to bring you real-time prices and historical charts for over 3,000 coins. You can add your favourite cryptocurrencies to a handy watchlist, making it easy to follow the coins that are most relevant to you. ICOHOLDER company is a smart tracker, global analytics platform with the largest crypto database, giving institutional and retail investors access to real-time, high-quality, reliable market and pricing data. ICOmarks is an independent platform for the analysis and research of ICO (Initial Coin Offering). We have our own rating system that we use to compile a list of the most promising projects, a calendar of upcoming/ending ICOs, and a tool for tracking token stats that are already being traded. ICODrops created and are constantly updating three useful lists: Active ICOs, Upcoming ICOs and Ended ICOs for everyone who is interested in ICOs and wants to stay current on the topic. FoundICO is the curated listing of initial coin offerings, both ongoing and upcoming, tells you all you need to know about the winning projects in front of us. In 2018, we dig deep and try to learn all the tech details on investment opportunities in this space. Visual presentation of the website and user friendliness or intuitive simplicity.